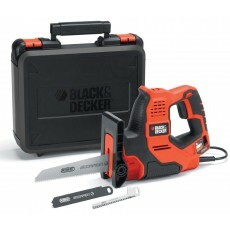 Shop for Black & Decker power tools at Howe Tools, where you can find a range of Black & Decker drills, saws, sanders and screwdrivers. 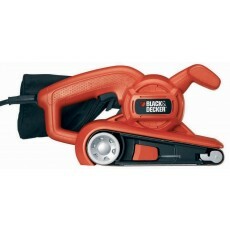 Black & Decker measuring tools and heat guns are also available, as well as a selection of batteries and chargers for cordless Black & Decker power tools. 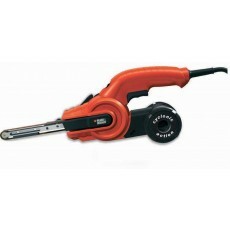 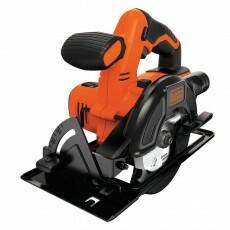 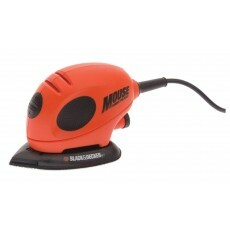 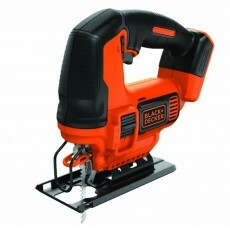 Black & Decker is a power tool brand with over 100 years of experience. 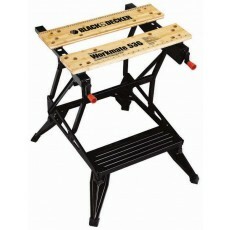 They are part of the Stanley Black & Decker group of companies, which includes Dewalt, Bostitch and Stanley Hand Tools.